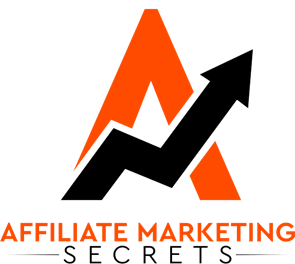 The Affiliate Marketing Secrets Program is a 6 week online program with the sole goal of creating your first Affiliate Business and getting it profitable in as short of time as possible! With step by step proven methods, you’ll be taken by the hand and walked through the entire process by Affiliate marketing experts. This is 100% beginner friendly. This program is designed to work for a total novice without any prior experience. Through the 6 week course you will get everything you need to start your own affiliate marketing business with zero hassle and tech-knowledge. On top of the 6 weeks, you get access to constant monthly updates in this rapidly changing industry. Leverage Facebook and Instagram to grow your audience for FREE! Get complete access to all these bonuses – you will be able to completey kill it with affiliate marketing, and get the knowledge that your competitors don’t have! Stay on top of the affiliate marketing game, and reach your goals much faster with these exclusive bonuses! – When you join the group, you will be able to collaborate with other members on different affiliate campaigns and have access to the most PROFITABLE offers that are converting. – With this group, you will also receive FREE mentorship from us where we frequently answer questions. You will have direct email access to me for any questions you have along your journey with affiliate marketing. I will respond within 24-48 hours!